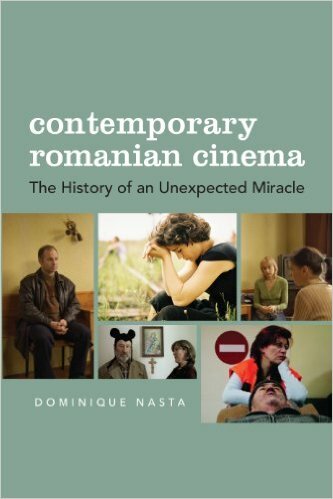 This book is the first to provide in-depth analyses of essential works in Romanian cinema ranging from the silent period to contemporary productions. This book is the first to provide in-depth analyses of essential works in Romanian cinema ranging from the silent period to contemporary productions. Over the last decade, audiences worldwide have become familiar with highly acclaimed films from the Romanian New Wave such as 4 Months, 3 Weeks and 2 Days (2007), The Death of Mr. Lazarescu (2005), and 12:08 East of Bucharest (2006). However, the hundred or so years of Romanian cinema leading to these accomplishments have been largely overlooked. This book is the first to provide in-depth analyses of essential works ranging from the silent period to contemporary productions. In addition to relevant information on historical and cultural factors influencing contemporary Romanian cinema, this volume covers the careers of daring filmmakers who approached various genres despite fifty years of Communist censorship. An important chapter is dedicated to Lucian Pintilie, whose seminal work, Reconstruction (1969), strongly inspired Romania's 21st-century innovative output. The book's second half closely examines both the 'minimalist' trend (Cristian Mungiu, Cristi Puiu, Corneliu Porumboiu, Radu Muntean) and the younger, but no less inspired, directors who have chosen to go beyond the 1989 revolution paradigm by dealing with the complexities of contemporary Romania.